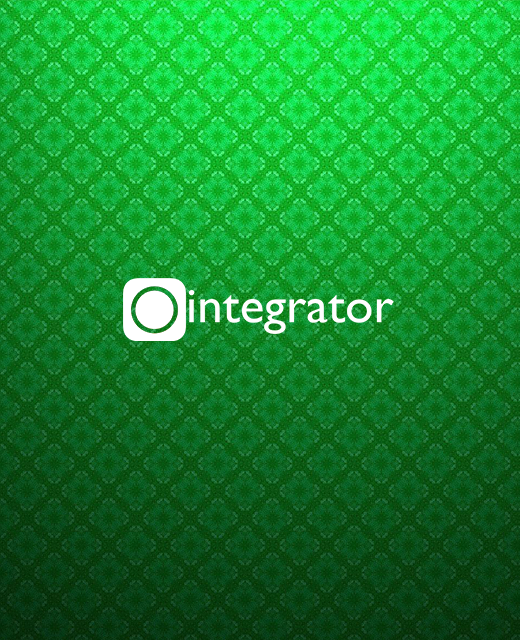 Integrator does Loan Originations, Payments to Accounts, RTGS and Cards Loans Servicing Module. It processes over 100 Million re-payments in 1 day via DEService - MultiNew. It is used for Agency banking, it Create Customers (CIF) CreateCustomer, Open Accounts - Disbursements and Settlement accounts AccService, Perform transfers - RTGS, To accounts, To Cards - FTService, Open Loans CLService, Produce statements and Balances OMNI channels Mobile Tablet Website. 3 Way Reconciliations for all loans It also has a Reporting Engine ( Interface - Reporter), SMS - pipeline notifications, reminders and collections, email and Data Mining Maker Checker Verifieyer Approver, Interface has a dynamic permissions roles and group module which enables custom permission modelling of current business approvals process to be created for security balance and checks. Audited to perfection to meet the internal audit standards to suit the best banking controls to ensure highest levels of security is maintained as per the prescribed business processes of any organisation. Branches across the country capture Loans Directly in Integrator through the WAN. Generate Customer record and allocate CIF. FT - File Transfer (a. Bankers Check b. Internal transfer c. RTGS). Daily, Weekly, Monthly and Yearly reports are automatically distributed to configured recipients. On demand reports are also available which are parameterised. Access to all features is restricted by user Groups and permission or operations which a group can perform. Uploads and process the re-payment file from government or big institutions. Sesfont developers comes on site to do the ehancements for uploading the re-payments file(s). Automatic account verification on the fly and posts the invalid payments records to suspense account to make the batches always balance. Produces standard and customized re-payments dashboards and reports. List-based reports such as reports generated from lists of known terrorist identities. Integrator Sales is a cloud-based Customer Relationship Management platform that used for the pipeline management of sales.